MUJI, the Japanese minimalist home goods store, no longer just sells stuff for your kitchen and bath. 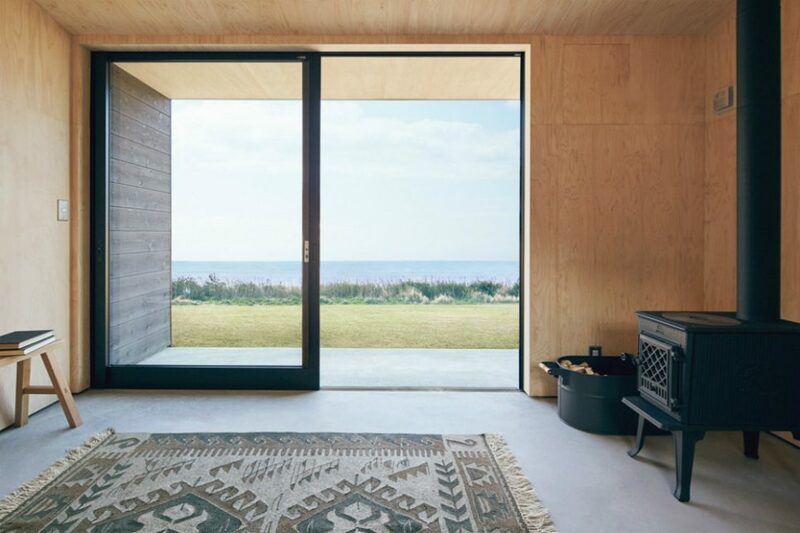 Now, it is selling its own line of tiny homes called the MUJI Hut. The MUJI Hut is a line of small spacious homes that measures almost 100 square feet. The home is spacious enough for 3 to 4 people to live in. MUJI uses the art of Japanese shipbuilding to build the outer walls to make it strong. The floors are designed to be smooth for easy cleaning. The MUJI Hut is sold at $27,500, but unfortunately, it’s only available in Japan at the moment.